The British Very Nearly Gained Control of the Site During the Revolutionary War Image credit: By William James Bennett - This image is available from the United States Library of Congress's Prints and Photographs divisionunder the digital ID pga.00209 The site where West Point is now located has long been associated with the military. It's on a river bank in the Hudson Valley, one that's elevated enough to give the spot a strategic advantage over whoever tries to enter the valley. It was the site of George Washington's headquarters in 1779 and almost fell into the hands of the British thanks to Benedict Arnold, who tried to sell the fort at the site to the British for about 6,000 pounds in 1780. 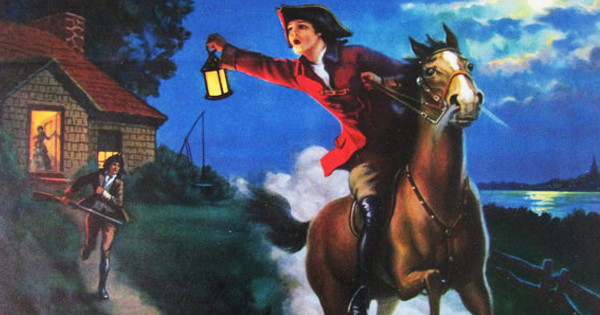 Arnold was the commander of the fort at the time and would have been able to give up the site to the British easily; had his treason not come to light, the fort could have switched sides in no time, leading to a very different outcome of the Revolutionary War. The Civil War Led to the Formation of the School's Alumni Association Photo credit: By SPC James M. Myers - This media is available in the holdings of the National Archives and Records Administration, cataloged under the National Archives Identifier (NAID) 530632. West Point had cadets from all over the United States, and when the Civil War broke out, many of those cadets ended up fighting in the war -- and against each other. Keep in mind that these cadets had attended a school with the motto Amicitiae Periculique Foedus, or "Danger Brings Forth Friendship"; in other words, this was a school that fostered close ties between classmates, and having to line up against each other was not a proud moment for the cadets. After the war, an organization known as the West Point Association of Graduates formed in 1869 as a way to reunite those cadets who had had to fight against each other. 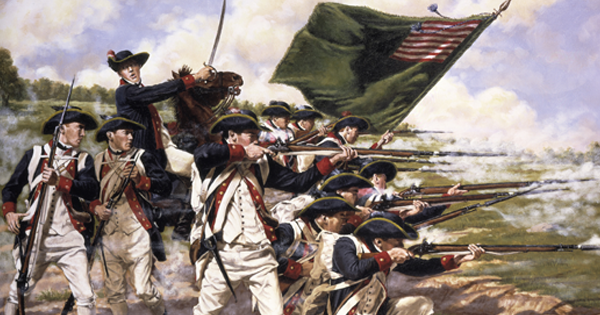 The Concept of a Military Academy Initially Met With Resistance Because It Was Deemed Too European George Washington and others in the new country's government wanted to establish a military academy so the U.S. would be able to produce its own military leaders, rather than being dependent on those outside the country. However, the plan met with opposition because many considered the idea of a training ground for military leaders to be very European — something they understandably wanted to avoid being, as they were trying to break away from Europe. 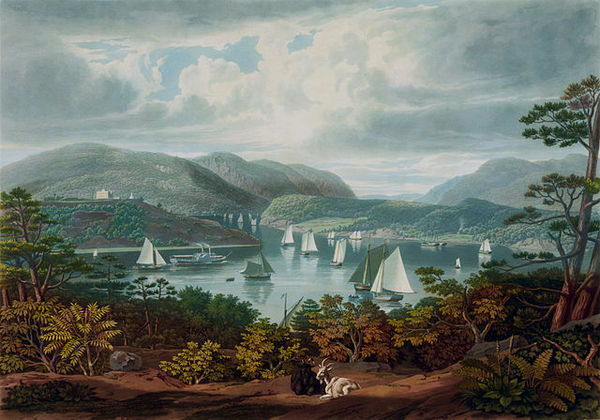 When the government initially approved West Point, it was mainly as a military engineering school for about the first ten years of its existence. 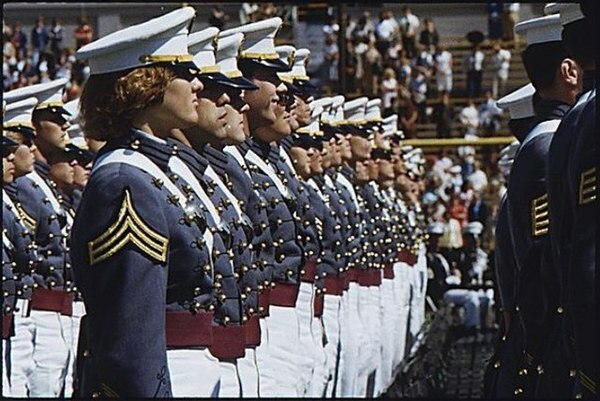 West Point Didn't Admit Women Until 1976 West Point's cadets were all male until 1976, when the first class of 119 women joined the school. Sixty-two completed the training and graduated in 1980. 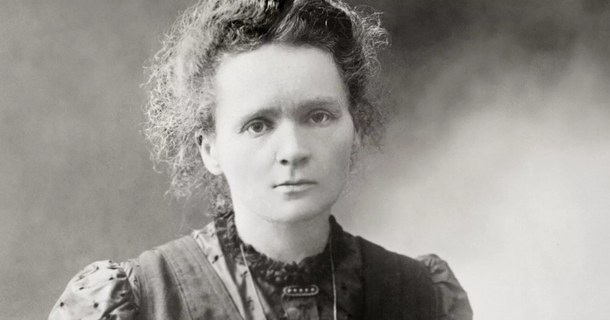 From the start, the class had a tough time; they faced resentment and chauvinism, men claimed the push to admit women into the academy was alienating, and of all things, the women's uniforms were initially designed without pockets (there was no real reason for eliminating pockets in the uniforms for women, by the way). West Point Was Both the First Engineering School in the Country and the First to Decide to Have Class Rings When West Point was created as a military engineering school, it was the first of its kind in the country; no other engineering school existed. While that sounds obvious — the country was barely 20 years old at that point — no one had previously set up an engineering school in North America (Canada didn't get its first engineering college until 1854). West Point was also the university that started the class-ring tradition, with all but two classes opting to have the rings. Administrators at the school wanted to give cadets a reminder of school values after graduation.